Liam Hart is a senior associate in the International Arbitration practice. Liam specializes in the avoidance and resolution of disputes, often in the construction, engineering, energy and IT sectors. He has substantial experience of major power generation, oil and gas, infrastructure and shipbuilding projects around the globe, often involving complex technical and/or legal issues. 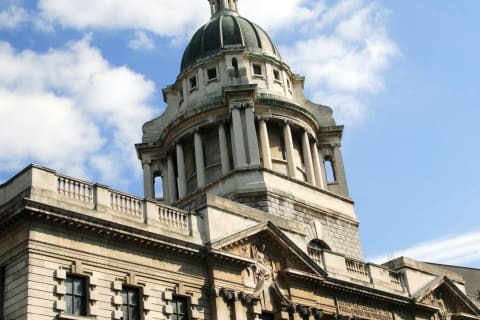 Two international construction contractors as Respondent in an ICC arbitration in London initiated by a Middle Eastern State-owned company. The dispute concerns the development of a world-class medical facility in the Middle East. The law of the Claimant’s State applies. Over $3.7 billion is at stake. A French-German consortium as claimant in an ICC arbitration in Stockholm against a Finnish utility company. Dispute arising from an agreement for the construction of a nuclear power plant in Finland. Finnish law governs. Over €6.1 billion at stake. 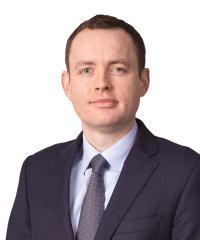 Prior to joining to joining Shearman & Sterling Liam practiced as an associate in the construction and engineering and commercial dispute groups of a magic circle firm, and originally trained as a barrister at a leading set of barristers’ chambers. He now practices as a solicitor advocate with higher rights of audience before the courts of England and Wales.